Bill Brophy, Andrew Pingel and Pete Schunk finished loading the truck for Nick Holovaty and Andrew to drive back to Evansville. 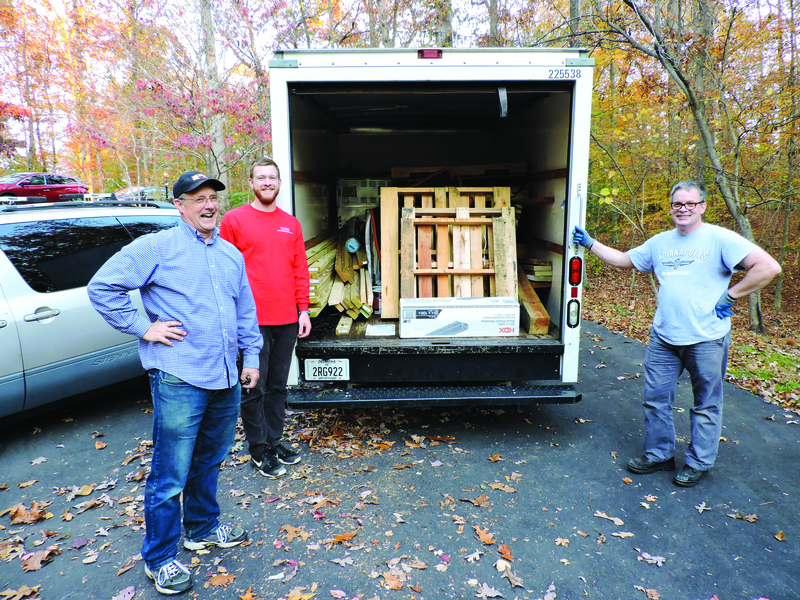 When Nick Holovaty came to northern Virginia in early November to give the men’s retreat, the branch presented him with a load of gardening supplies, already packed in a rental truck and ready for Nick to drive back to Evansville. 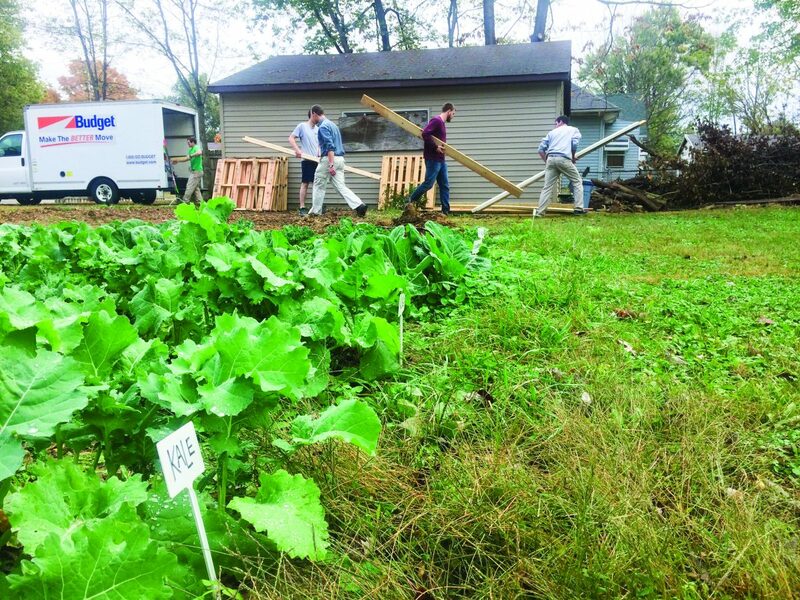 The load included a freezer, refrigerator, dishwasher, lumber, fencing and rakes, as well as numerous items for the Evansville urban farm (recently named “Praise Harvest”). Nick and fellow missionary Andrew Pingel drove the truck back to Evansville on November 6. The effort to fill the truck was the brainchild of Bill Sjoberg. For four years running, Bill has organized groups of northern Virginia volunteers to work in the new starts for a few days in February. Hoping to find a way to support the mission work throughout the year, Bill asked Peter Putzier, who is managing the urban farm, to come up with a wish list of items that would benefit the farm. 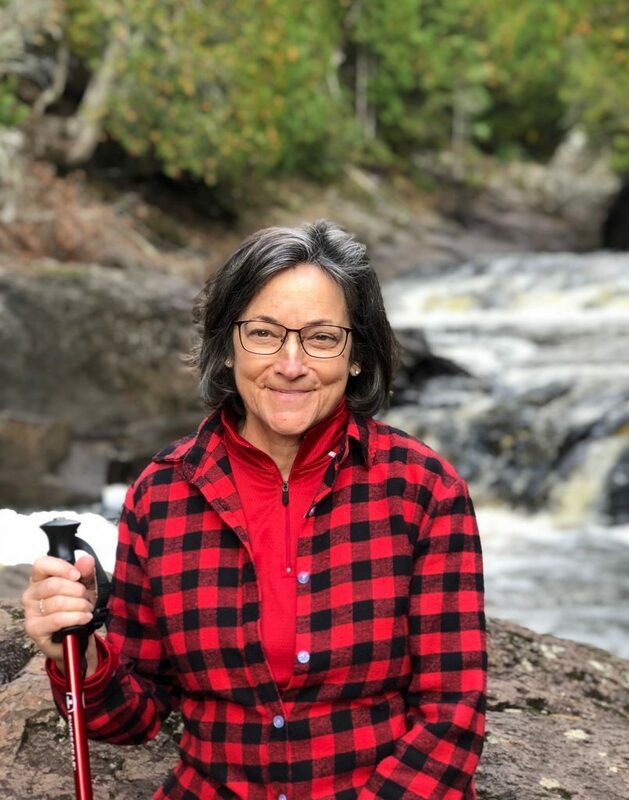 The list included landscaping fabric, a rain gauge, a vacuum sealer and other canning supplies, a flame weeder and supplies for building a chicken coop. 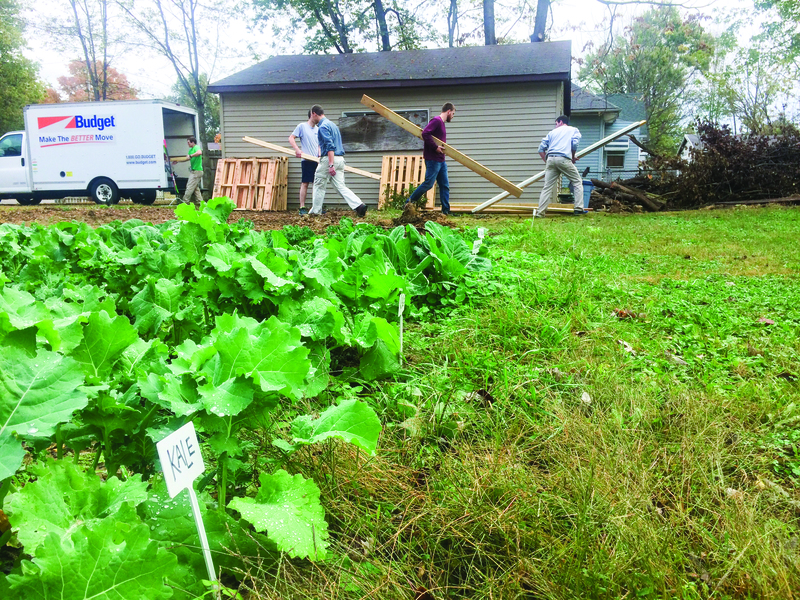 Evansville folks unloaded the truck of farming supplies donated by members of the northern Virginia branch. Northern Virginia branch members contributed many of the items, but Bill also approached the managers at three area Home Depot stores. He took along the wish list, a tax-exempt number and a letter he wrote describing the People of Praise and our outreaches. “The managers were difficult to track down,” he said, but after visiting one of the stores five times he hit the jackpot. The manager offered him a $530 gift card. Emboldened by that success, Bill tried a second store, which had initially offered him a $25 gift card. “When I finally got hold of the manager, he took me up and down the aisles, shopping from my list until I racked up $250 worth of garden supplies.” The manager of the third store wouldn’t get back to Bill, and staff members finally suggested that Bill contact the company’s headquarters instead. But Bill’s doggedness paid off again. When he finally met the manager, he took Bill down the aisles to gather $140 worth of supplies. 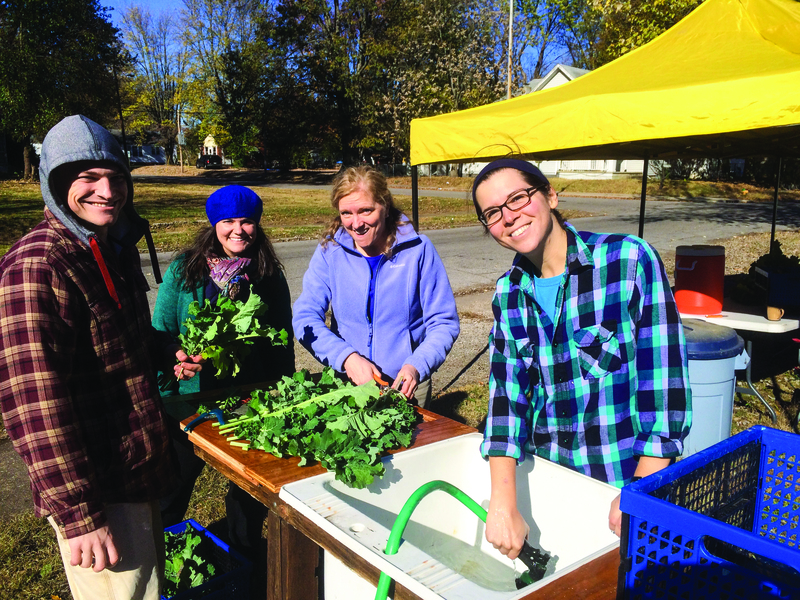 John Earhart, Abby Earhart, Chris Vieck and Mary Timler prepared kale for sale. 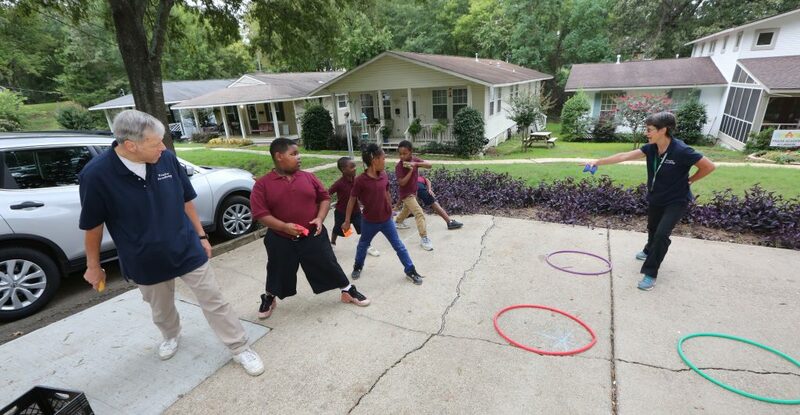 Praise Harvest just wrapped up its second growing season, which yielded tomatoes, okra, jalapeño peppers, spinach, lettuce, cucumbers, basil, beets, radishes, Swiss chard, corn, beans, peas and, by popular demand of the neighbors, collard greens, mustard greens and turnip greens.